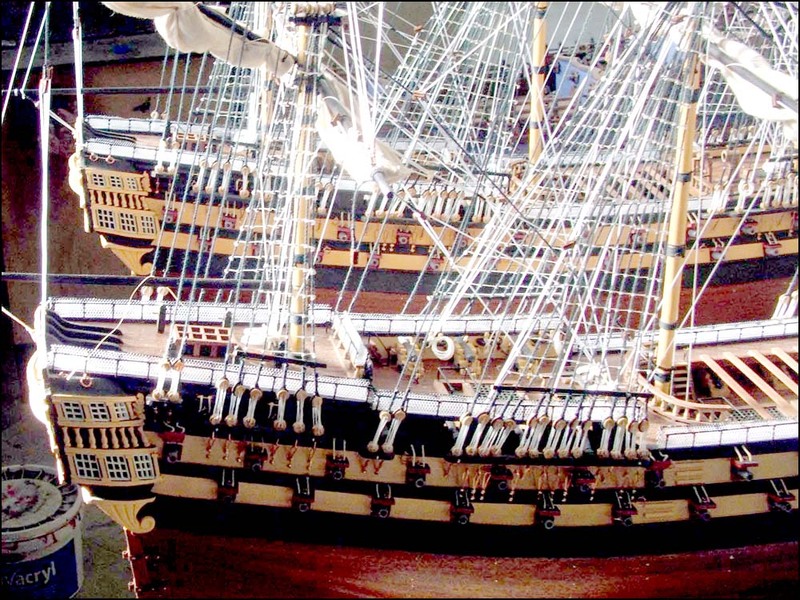 Admiralty Ship Models is located in Bristol, United Kingdom, and we are at walking distance from Bristol Parkway train station. If you are driving, there are plenty of parking spaces on our street. Note that Bristol also has an international airport if you are flying from abroad. Bristol is a beautiful city and there are many things to do. In the 18th century, Bristol was the second largest port in the country. The history of Bristol as a port stretches back over many centuries, with Bristol being listed in the Anglo-Saxon Chronicle of 1051 as a port trading with Ireland. Over the years, the course of two rivers were diverted and a Floating Harbour was constructed to meet the needs of the city's flourishing port. Technological innovation, inspirational design and some truly revolutionary features lay behind the development of Isambard Kingdom Brunel's SS Great Britain, the world's first iron-hulled, steam-powered ocean going ship. Our address is 7 Kings Drive, Bristol, BS34 8RD, United Kingdom.